Even with a healthy, active lifestyle gradual weight gain can occur, particularly in middle age. Though athletic and conscientious about his diet, Robert*, 55, noticed as he was getting older he struggled to maintain a lean shape. In response, he changed his behaviors, increased the intensity and the regularity of his workouts, and tried several popular diets. Unfortunately, he explains that none of his efforts were able to achieve the fat loss he desired, and his self-esteem began to suffer as a result. 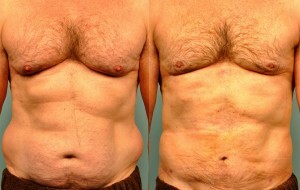 “My body image was really getting poor, not to mention my suits not fitting anymore (I had them all taken out to the max).” He says that after seeing him struggle for years, his wife suggested he schedule a consultation with Dr. Christine Petti, our experienced plastic surgeon. 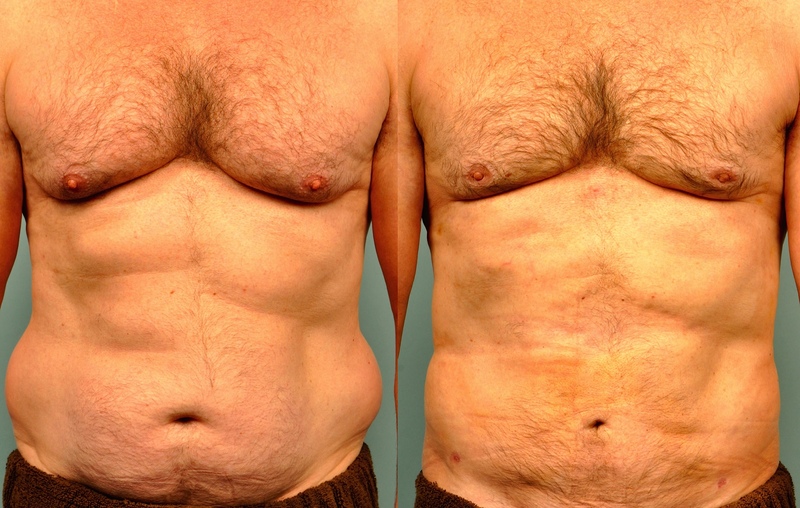 Dr. Petti met with Robert and determined that SmartLipo Triplex™, an advanced, minimally invasive body contouring technology, could help him achieve his cosmetic goals and potentially restore his confidence without requiring a lengthy downtime. 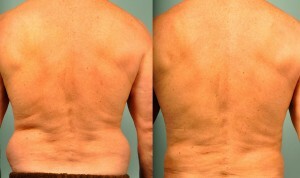 Dr. Petti utilizes the Smartlipo TriPlex ™ laser techniques to melt and remove pockets of localized fat and to tighten the skin in the treated areas, all while reducing the recovery time and minimizing side effects common with traditional liposuction. Now Robert is back to his normal routine, and he is delighted with the result just four weeks post-surgery. He says he can see improvement every day. 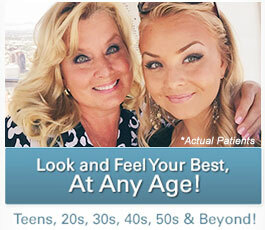 Robert notes that he’s grateful to Dr. Petti for her help and expertise, and he knows he can always come to her with any future cosmetic enhancement goals. In fact, no surprise that following surgery, Robert has been treated with Juvederm® to his nasolabial folds and Voluma® to the cheeks. This is the greatest compliment to Dr. Petti. 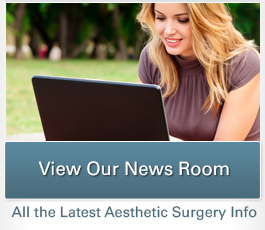 Robert and his wife are dedicated to Dr. Petti and her aesthetic surgery practice. 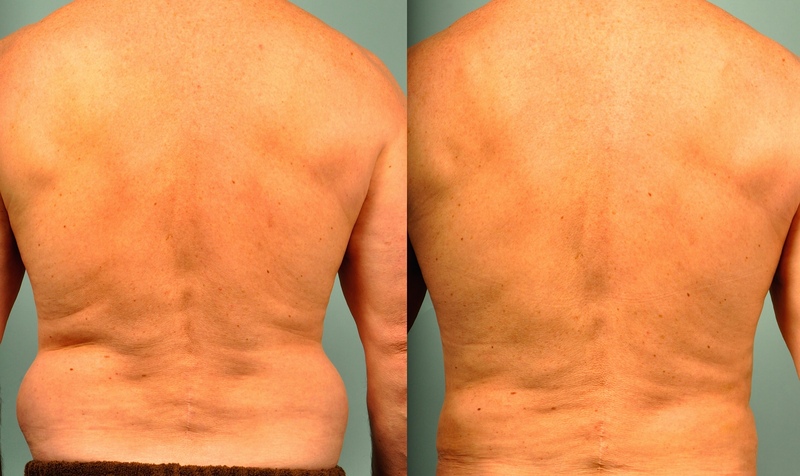 For more information about how Smartlipo Triplex™ can help to remove pockets of stubborn fat, or if you would like to schedule a consultation with Dr. Petti, please contact us today.